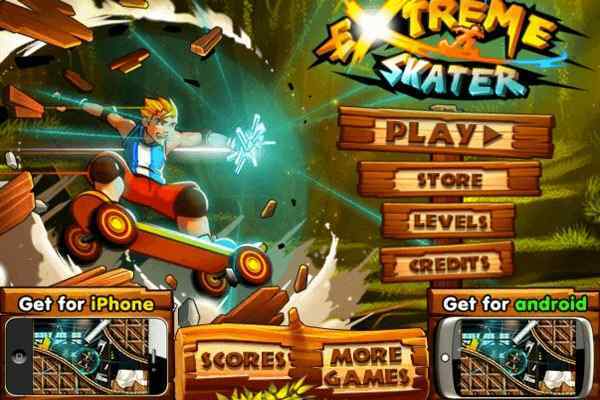 One of the best sports games for boys, Surf Mania is a treat to all skating lovers. 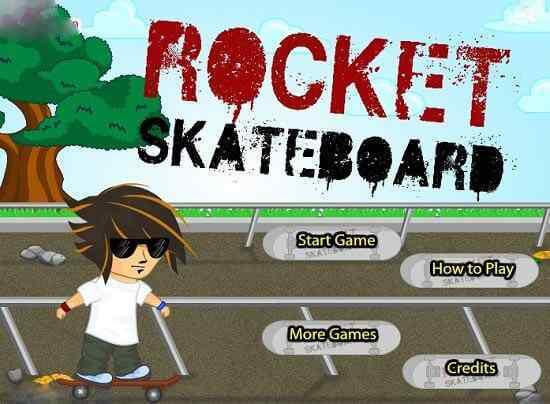 In this free online skating game, you will have to hit the waves that you see on the screen and keep performing constant stunts to collect the maximum possible points. The primary objective of this brand new sport is to hit peaking waves to go airborne. Make sure that you use the left click of the mouse properly to pull of continuous stunts to gain more bonus points. Get enrolled into it now to play one of the best sports! It will be quite exciting and thrilling when you will get a chance to surf the ocean waves and do plenty of difficult tricks using your surfing board. Read the instructions and use the mouse properly to steer your surfer right, lift, down and up. Try to perform as many stunts as you can in the air with just a few clicks of the mouse. Avoid falling otherwise you will lose your life instantly. Remember, plenty of obstacles are there on your way to restrict you from accomplishing your goal in this cool html5 game. Surf Mania is an awesome free online game to play with extremely beautiful designed backgrounds and high quality graphics. It features fabulous ocean images, easy controls and outstanding audio and video effects. 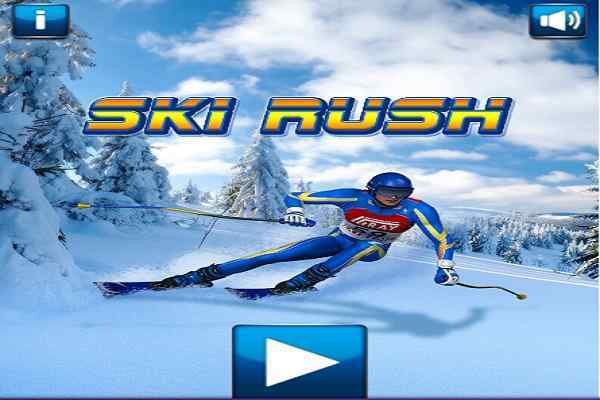 You can play this boy game in your PC and android game and get a chance to have a lot of fun. It is very easy and simple to learn how to play this one of the best sports for boys. Hit the waves strongly and keep covering the maximum distances to ensure your win in the end! Good luck kids!